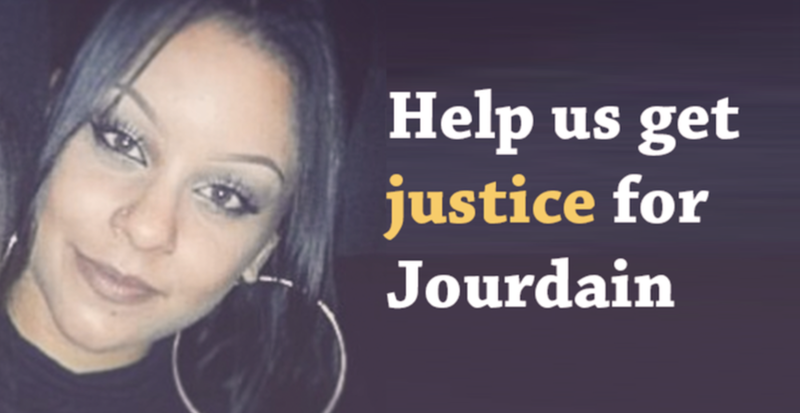 Please support Tracey John-Baptiste's campaign for a more accountable criminal justice system - and justice for Jourdain. Many thanks to the volunteers who walked the London Legal Walk with us. ...And a massive thank you to everyone who has sponsored us. 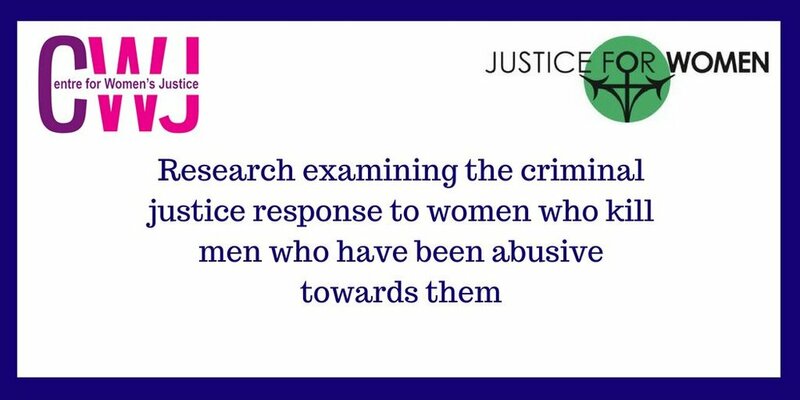 Women who kill: Can you help with our research to ascertain whether and how women are discriminated against in the criminal justice system? Justice for Women, in conjunction with the Centre for Women’s Justice, have commissioned a study examining the criminal justice response to women who kill men who have been abusive to them. The study aims to examine the impacts of the changes instituted in the Coroners and Justice Act 2009 and to identify the gaps that remain in order that outcomes for women who have killed abusive men can be further improved. Two claims have been issued, one on behalf of DSD and NBV, two of Worboys victims and one on behalf of the Mayor of London. In addition an application has been lodged today by News Group Newspapers Ltd with a request to also be joined in the proceedings. Abused Women Who Kill: Miscarriages of Justice? 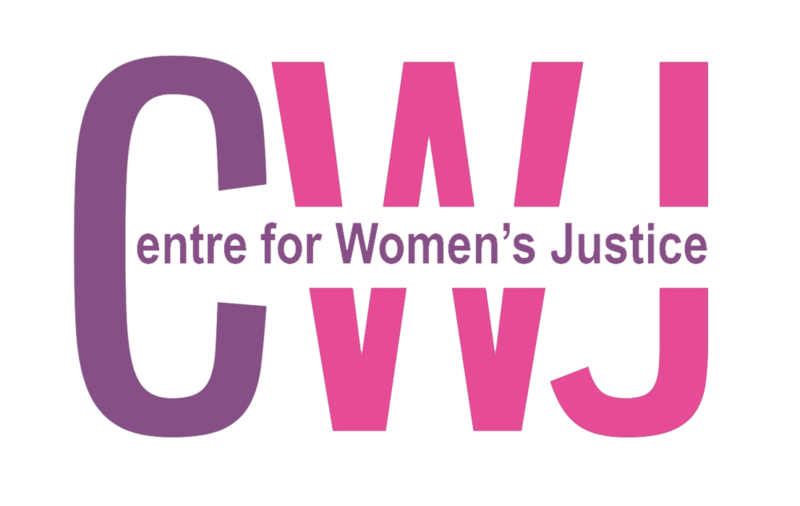 The Centre for Women’s Justice has embarked on a new research project with Justice for Women looking at the criminal justice system experiences of women who kill violent male partners.